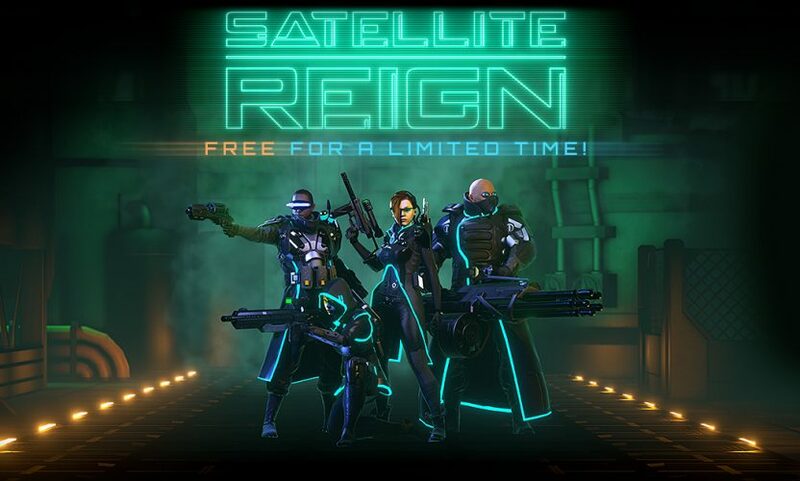 We’re giving away FREE copies of Satellite Reign for 48 hours in the Humble Store! 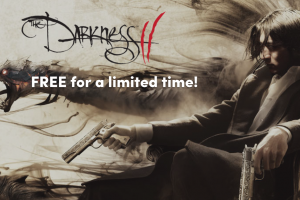 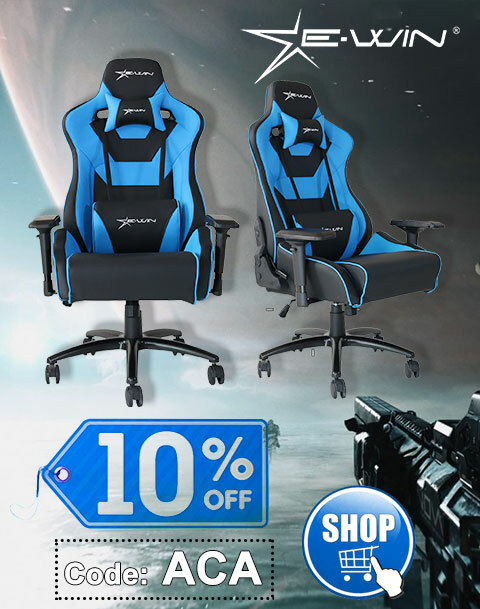 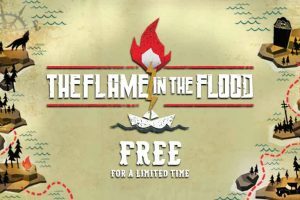 This promotion is available from Thursday, April 19 at 10 a.m. Pacific time to Saturday, April 21 at 10 a.m. Pacific time. 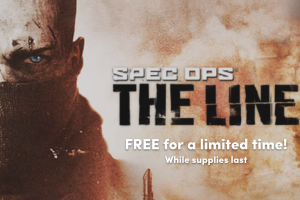 Get the Steam version of Spec Ops: The Line free, but only over the next 48 hours!